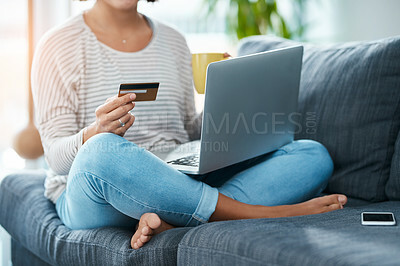 Stock Photo - Online shopping on a cool saturday? Why not! Online shopping on a cool saturday? Why not!